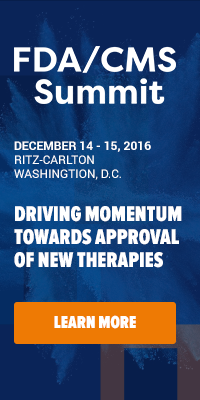 Health Care Insights - From Policy to Practice: John Coster from CMS Confirmed to Speak at GP Summit! John Coster from CMS Confirmed to Speak at GP Summit! CMS is Confirmed to Speak on Wednesday, March 25th at 8:30-9:15 AM! IIR's 7th Annual Government Programs Summit is the one-stop-shop for all things government programs! We're delivering the most government officials AND experts from pharma and biotechs - all under one roof! Don't miss out on these regulatory and policy leaders as they provide answers to strategic, compliance, operational, technical and tactical issues on all things government programs. Register online now to join us this March 23-25, 2015 in Arlington. Click here. Be sure to use XP2051BLOG to save $400! We've launched a special, 50% off discount* on registration just for you! Be sure to use code XP205150OFF to activate the discount! Click here.